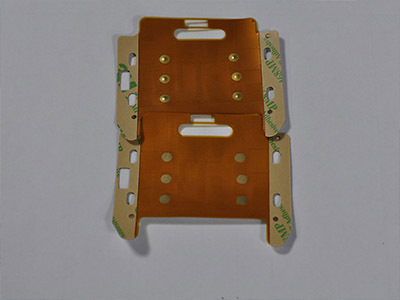 In September, 2018, in order to provide customers with the most suitable products and the most satisfactory services, Best Technology released a new product—-2L FPC Coil Board with Bumped Point. This product was developed on the basis of the old version. The surface of the old one is flat. For this reason, it will cause poor contact when assemble with a conductive film. Could you tell the difference between the old one and the new one? If not, hoping this article can solve your puzzle. There is an obvious difference—-the new version has bumped point, but the old one is opposite. So what is the advantage of 2L FPC Coil Board with Bumped Point? The new one with bumped point, it will get easier to connect when assemble with a conductive film. Because the shortcoming of the old one, we have improved with advanced technology, adding bumped points in the flex printed board. And it is easier to connect when the pad is attached with the conductive film. 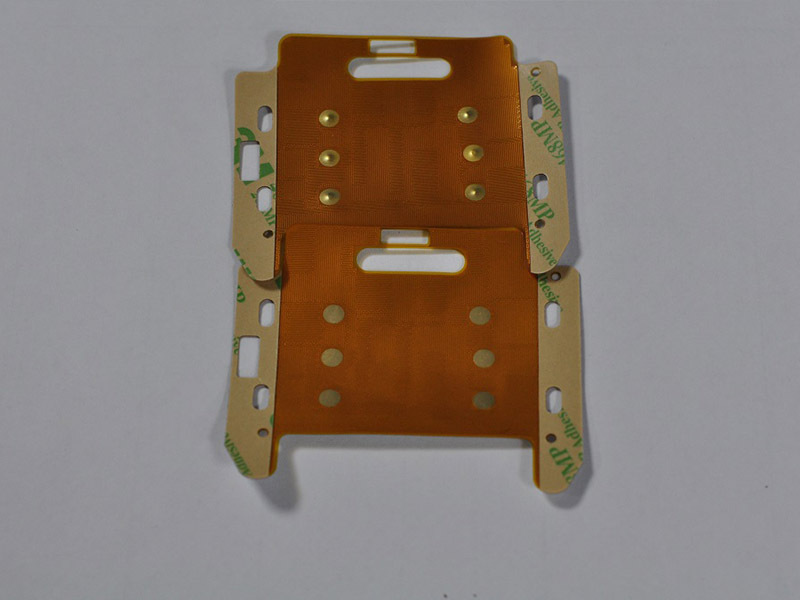 From the following picture, we can see that the new version is single-sided flexible circuit board with bumped point. 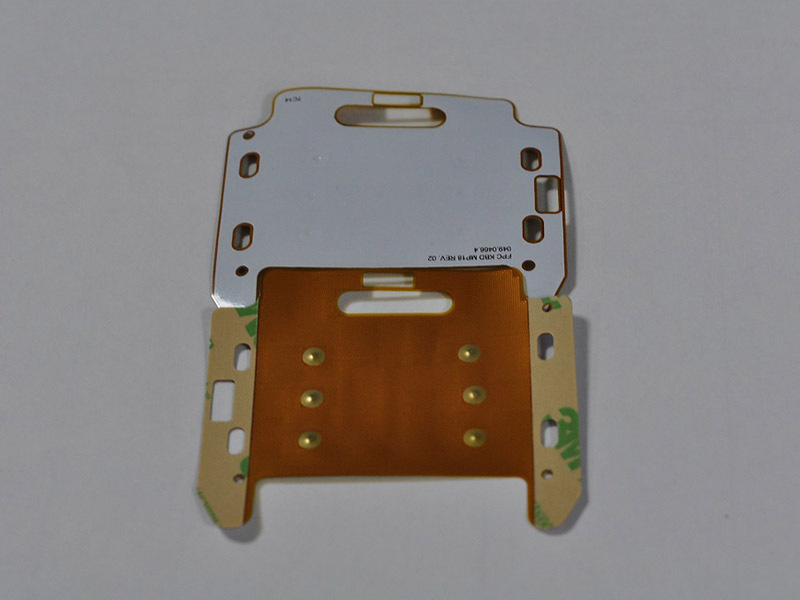 If any interest in flexible PCB, please don’t hesitated to contact us. We can provide single layer, double layer, Muti-layer flexible PCB and rigid-flex to you.